Middleweight or Light Heavyweight?? 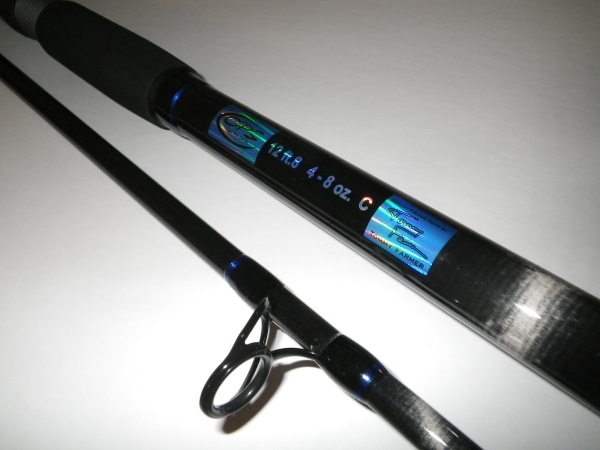 This rod will handle a wide range of payloads and fish. Puppy Drum at long range, Striper, and extreme Sea Mullet fishing. Will even work as a light heaver to toss 8 oz and a small bait out for the Big Drum or Striper. The perfect “tweaner” rod. I bought one of these for Drum and Puppy Drum fishing. 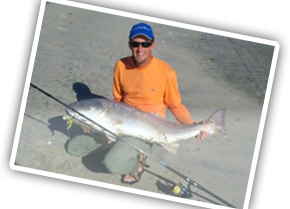 My wife and I like fishing the surf on Ocracoke Island and Hatteras. Liked it so much I bought a second one. This is about all I can handle with arthritis shoulders but works great for me.